Owning a car can be both a dream and a nightmare, depending on how well you take care of your vehicle. 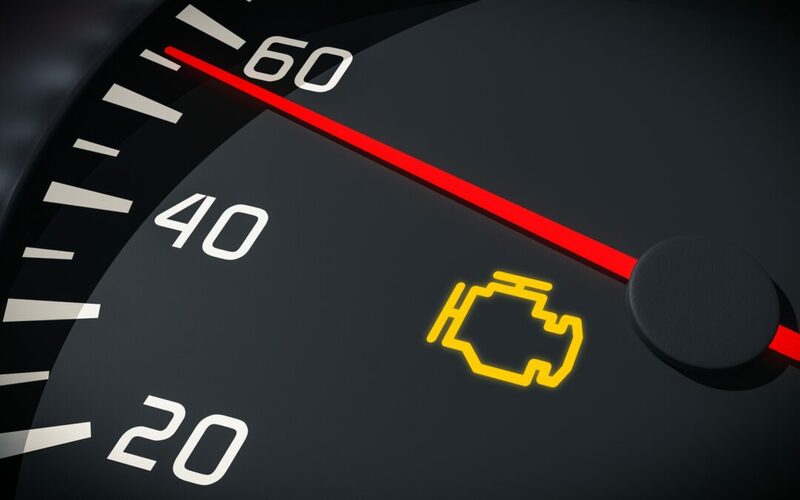 Many car owners practice simple car maintenance, but are they secretly killing their car? We understand car care isn’t always a top priority, you may not even realize you’re doing things that adversely affect the performance, safety and value of your car. Just remember, routine maintenance can go a long way towards saving money, avoiding headaches and protecting your vehicle investment. We hope you found this post helpful! Remember, proper vehicle maintenance will ensure your car runs smooth. If your vehicle hasn’t been serviced in some time, and you need it transported to a new destination for repairs, contact us at Auto Transport 123!